Group 0+/1/2 car seat faces rearward up to 18kg, forward from 9-25kg, and is the only seat needed from start to seven years. 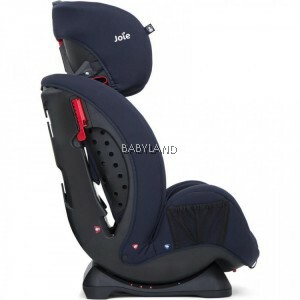 5 position harness and headrest heights adjust simultaneously and with just one hand - without uninstalling or re-threading. 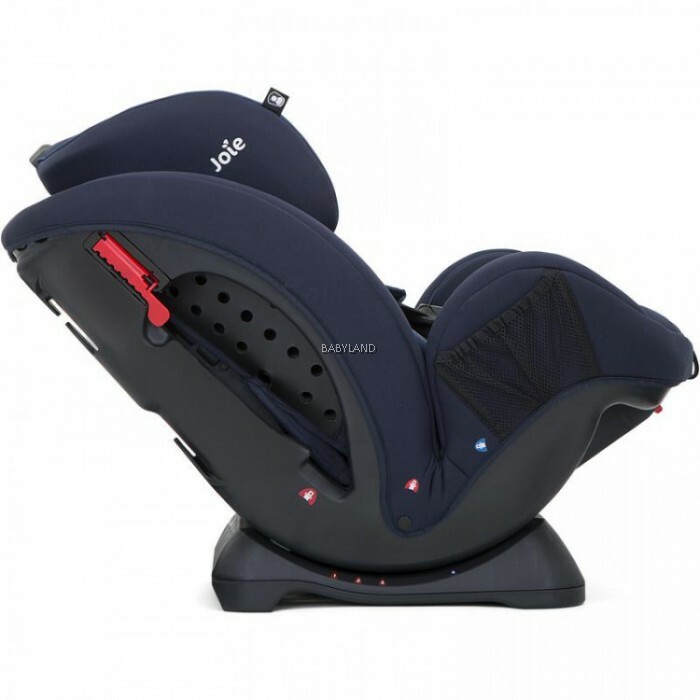 Steel frame support keeps car seat strong during impact, extends the life of the materials of the seat to 10 years, and adds weight to keep the seat tight and low to the vehicle seat for better stability and protection. 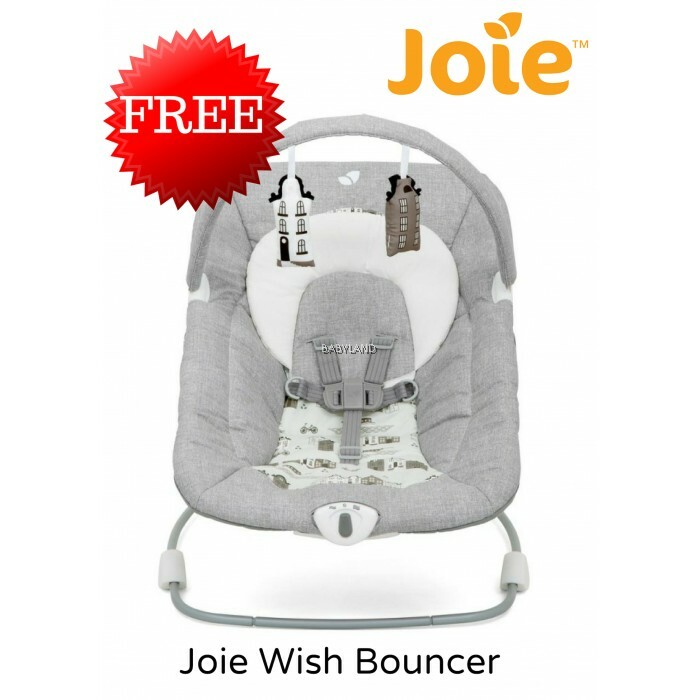 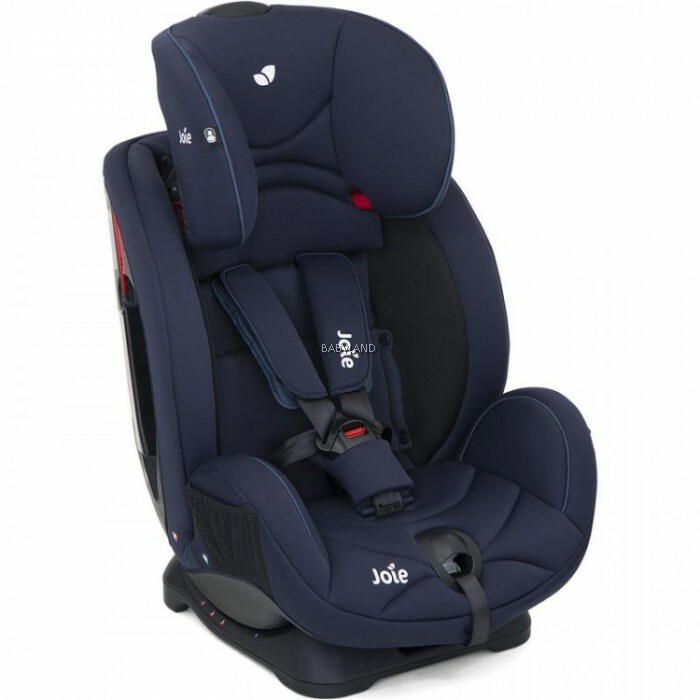 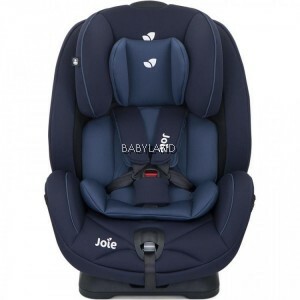 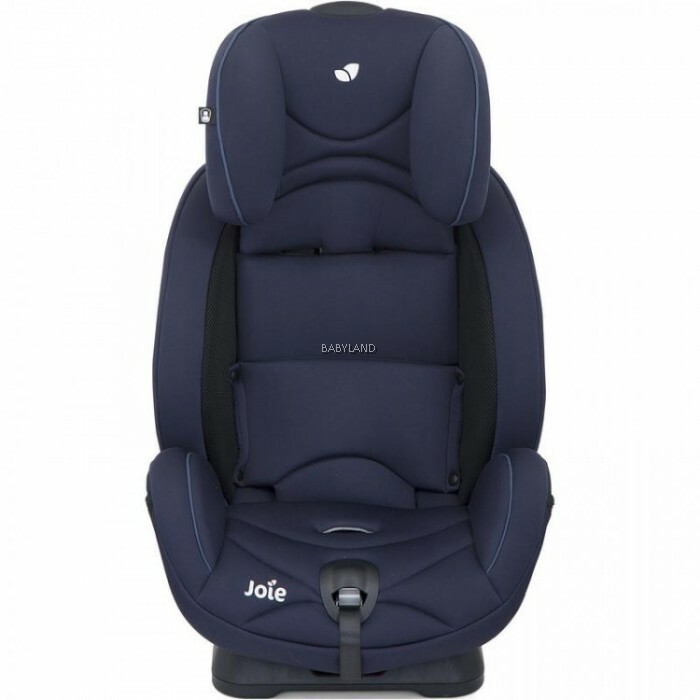 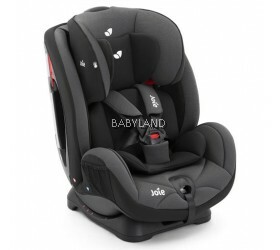 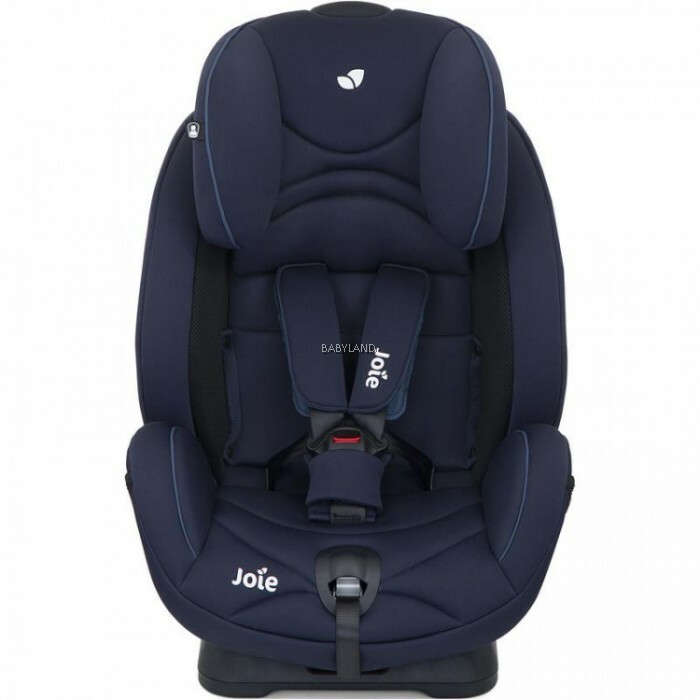 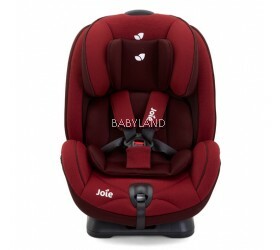 The Joie Stages group 0+/1/2 is a brilliant car seat born to grow from birth to 7 years. 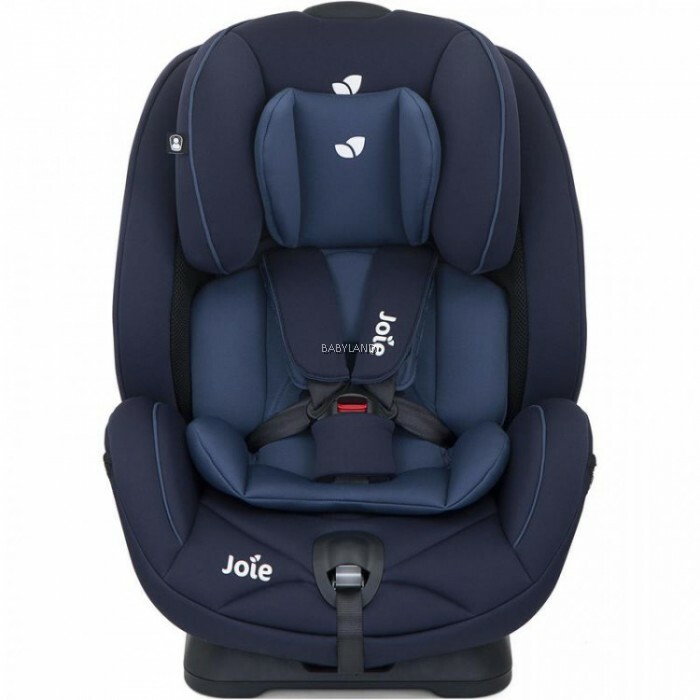 The versatility that makes every adventure effortless.